Wired sensor for the GoGoGate 2 with 15m cable. Remotely monitor if garage door is open or closed. Receive real time alerts on your Smartphone or via email. 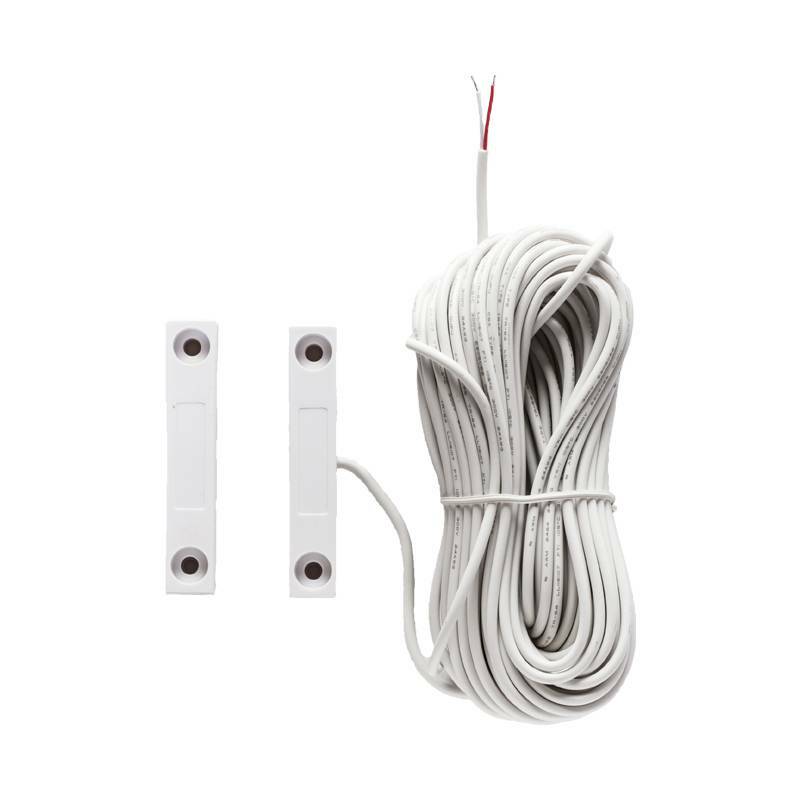 Easy to install magnetic sensor with double sided tapes. Keep track of all garage door events in a built-in calendar of events. Ideal for sliding and swing gates. Compatible with roller doors too.